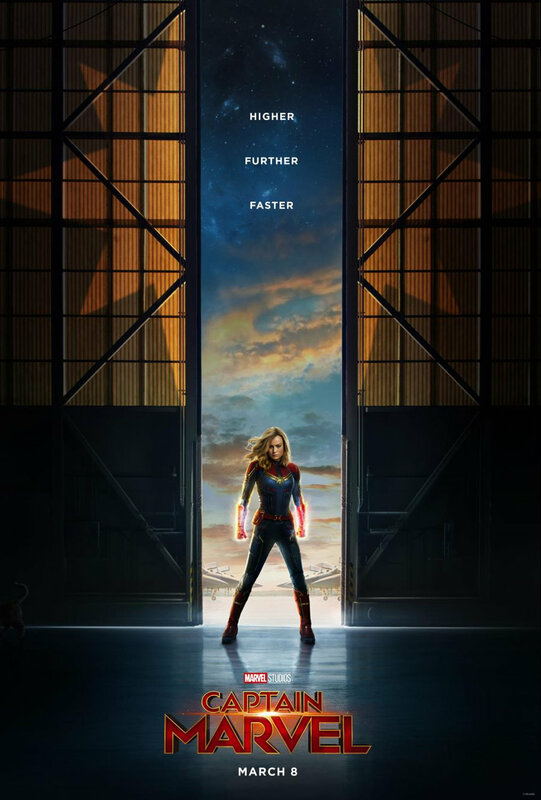 Kevin Feige was recently honored at the 2018 BAFTA Awards where he was also questioned about the upcoming Captain Marvel movie starring Brie Larson. "We've saw the teaser trailer we released that broke records. We of course saw the movie many times. It is coming together extremely well. She does a tremendous job. Sam Jackson is a very different version of Nick Fury. Does an amazing job. The entire cast. This one is very different and very exciting," Kevin Feige said. Regarding how it's different, Feige responded, "It takes place in the 1990s, and while it is an origin story for our hero, it is a very different type of origin story, which we are excited to unveil to audiences."